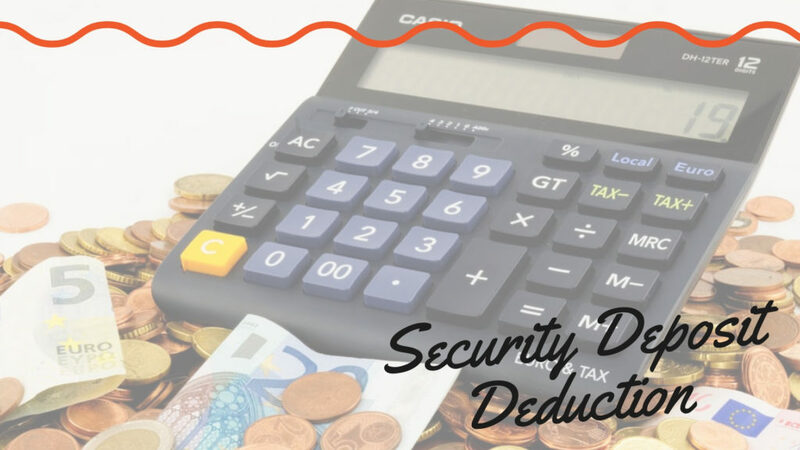 If there is going to be a dispute between Honolulu landlords and Honolulu tenants, it will likely revolve around the security deposit. It’s important to have excellent documentation and to understand the difference between tenant damage and normal wear and tear when you’re inspecting your property before a tenant moves in and after a tenant moves out. 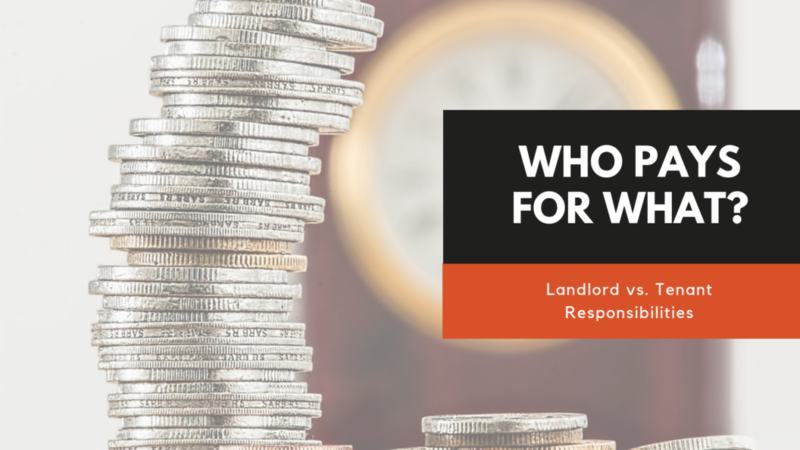 Landlord vs. Tenant Responsibilities in Honolulu: Who Pays for What? Landlords and tenants have different sets of responsibilities when it comes to maintaining a Honolulu rental property. It’s important to sort these things out before your tenant moves in, and they should all be outlined in the lease agreement. A conflict-free landlord/tenant relationship requires that everyone is on the same page and comfortable communicating with one another.